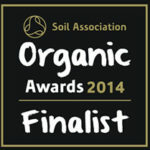 Welcome to Penbugle Organic Farm! 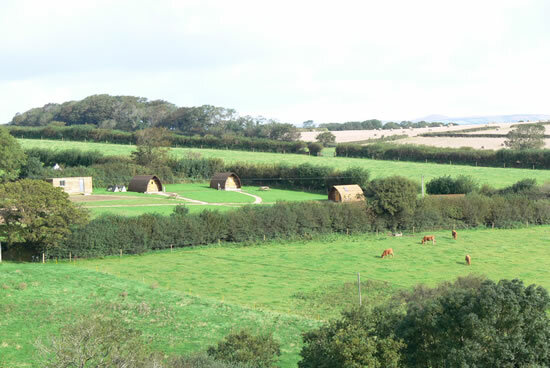 Penbugle is a working organic farm that produces and sells organic free range eggs, native beef and lamb and provides wonderful Glamping Getaways in South East Cornwall. South East Cornwall has many dog-friendly places to visit, including local pubs, beaches, gardens, National Trust properties and much more. Our closest pubs include The Plough, Duloe and The Highwayman, Dobwalls. We are located between the market town of Liskeard and the fishing towns of Looe and Polperro. In Liskeard, you will find Morrisons supermarket and takeaway restaurants. Looe has an array of cafes, restaurants and pubs as well as an excellent fresh fishmongers which sells the catch of the day – great for BBQ’s on the fire pits! Polperro is infamous for its history of smuggling and noted for its wealth of quirky, independent shops. 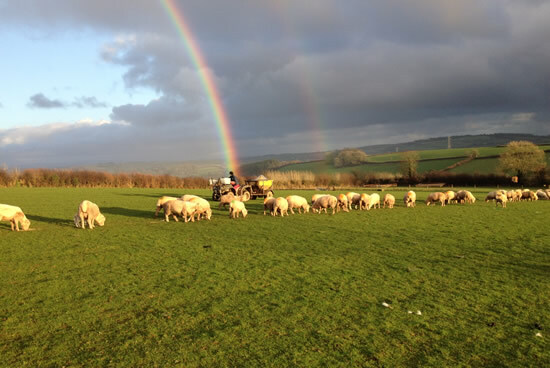 Penbugle Organic Farm is within easy reach of Lostwithiel and its Restormel Castle, and Fowey, where Daphne DuMaurier wrote many of her novels including Jamaica Inn, Rebecca, Frenchman’s Creek and My Cousin Rachel. The Eden Project is a 30 minute drive and many other places of interest nearby include The Lost Gardens of Heligan, Cotehele and of course Bodmin Jail, Charles Town and more, which have recently featured in the television series of Poldark. Another extreme to the famous Cornish coast is the wonderful wilds of Bodmin Moor and the famous Cheese Wring stones and granite mines. For those who like adventure, we have the Adrenalin Quarry and Go-Karting based just outside Liskeard. Also Tree-Surfers in Callington and Kayaking and water sports along the Fowey River. Penbugle Organic Farm is accessible by a quiet, privately owned, narrow tarmac lane to the farmhouse and campsite parking and accommodation. Great for Couples, Families, Walkers, Cyclists, Artists, Photographers and those who just love the outdoors, nature and wildlife. Have You ‘Herd’ About Our Cattle … ?